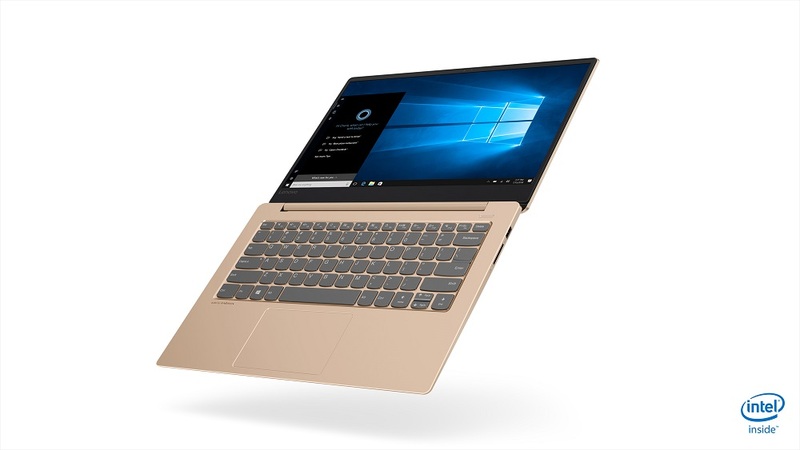 The Lenovo IdeaPad 530S is a relatively thin and light notebook compared to the screen sizes on offer and the price segment which it occupies. 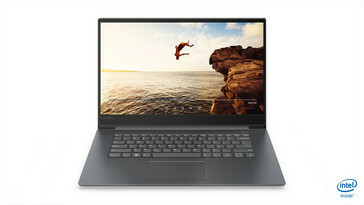 Equipped with a Core i7 (probably U-series), up to an MX150, and a 1440p display, this laptop will sit well with consumers who want a good looking and decently priced mid-sized computer. 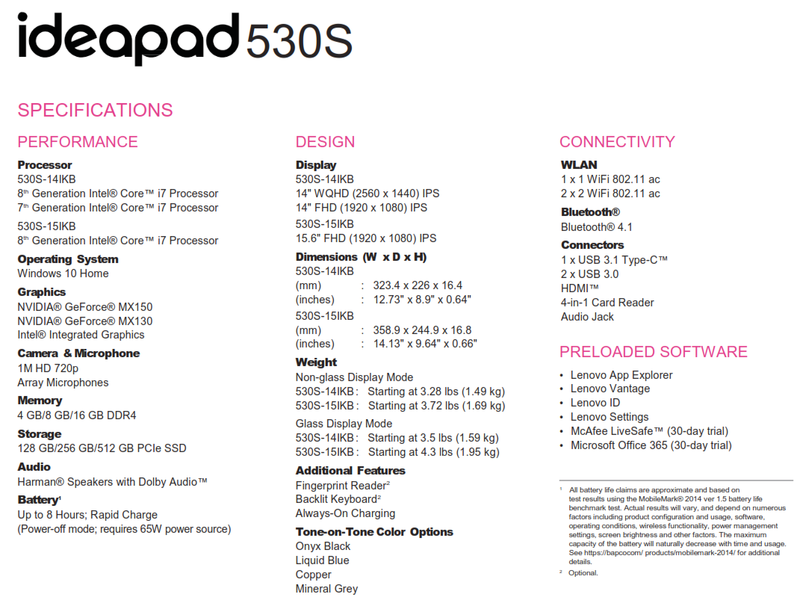 Today Lenovo also announced the IdeaPad 530S alongside the more affordable IdeaPad 330 and IdeaPad 330S. The 530S is the most compact and more premium of the three, something which the full aluminum body alludes to. The low resolution 1366 x 768 option from the 300-series has been dropped, with the 15.6-inch model only having a 1920 x 1080 FullHD panel and the 14-inch also adding a crisp 2560 x 1440 QHD display. 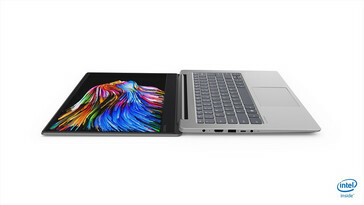 The 14-inch model is only 16 mm (0.64 inches) thick and 1.49/1.59 kg (3.28/3.5 pounds), while the 15-inch model is still slim at 17 mm (0.66 inches) thick and 1.69/1.95 kg (3.72/4.3 pounds). The difference between the two weights given for each screen size is down to the matte vs. glass display cover. The thinner body has led to the removal of the GTX 1050 as a configuration option, but the MX130 and MX150 are still available as upgrades from integrated graphics. These add additional performance in the types of GPU accelerated tasks likely to be done on a thin laptop and can also handle some gaming between 1280 x 720 and 1920 x 1080 depending on the game — especially the MX150. At the time of writing we don’t have specifics of the CPUs other than they are Intel Core i7, but based on the previous 520S we suspect these will be U-series chips. We liked the feel of the keyboard in our review of the older IdeaPad 520S, although the move to integrate the power button into the keyboard and half height up/down arrows can be off-putting at first. A Microsoft Precision touchpad is standard, and users can opt for a Windows Hello compatible fingerprint scanner. 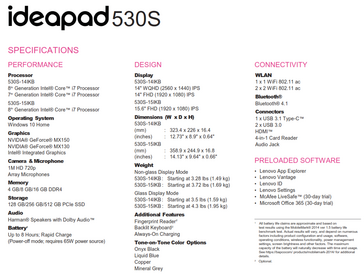 Rounding off the features are 1x1 or 2x2 802.11ac WiFi, Bluetooth 4.1, 1 x USB-C, 2 x USB3.0, 1 x HDMI, and an SD card slot.